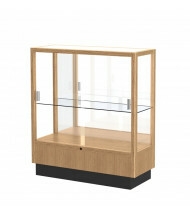 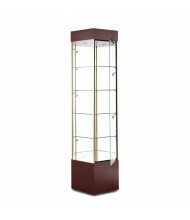 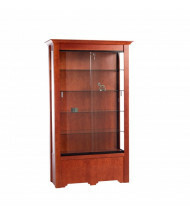 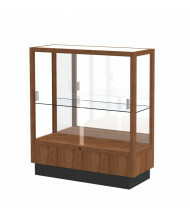 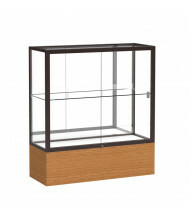 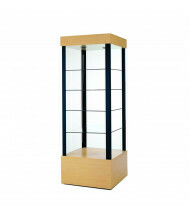 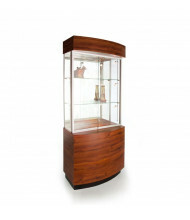 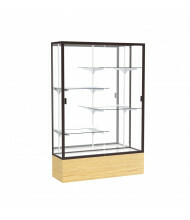 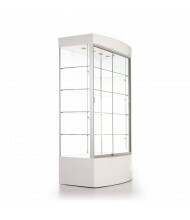 Shop our complete selection of made to order display cases and cabinets including 4-leg table-top cases and hexagonal display towers from Tecno Display and Waddell. 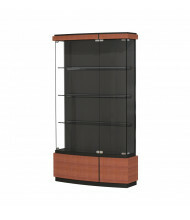 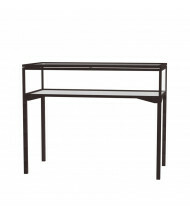 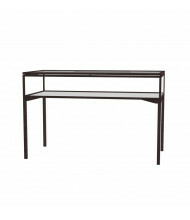 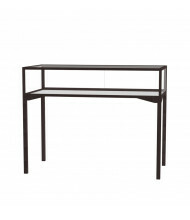 A variety of styles to fit different office designs and floor space requirements. 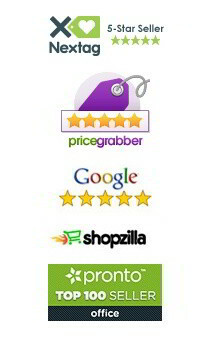 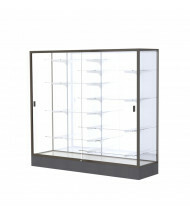 Covered by lifetime warranties for long-lasting use. 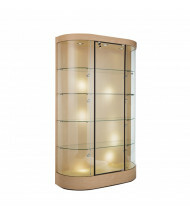 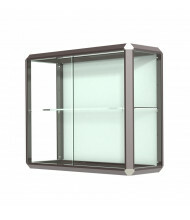 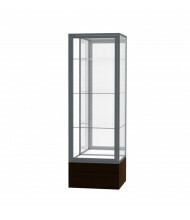 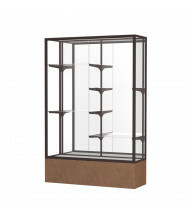 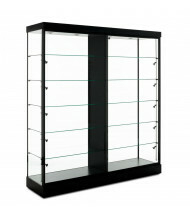 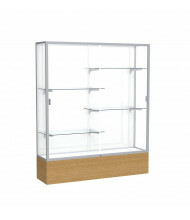 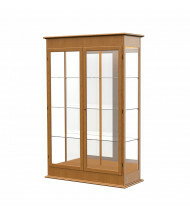 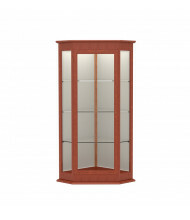 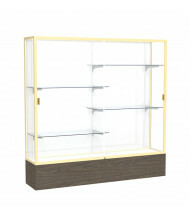 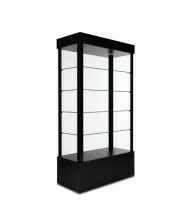 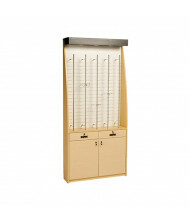 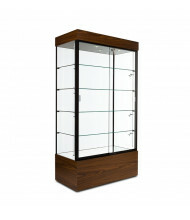 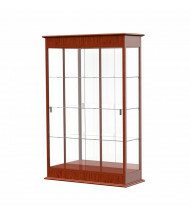 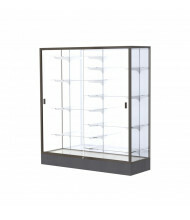 Display cases and cabinets come in a range of designs from rectangular to curved edges to complement any decor. 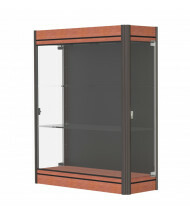 Different finishes and frame colors allow more personalized choices. 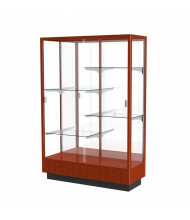 The varying case back materials such as white laminate, mirror, and plaque fabric provide added showcase value to whatever is placed on display.